and an overall better ear for what a chord should actually sound like. 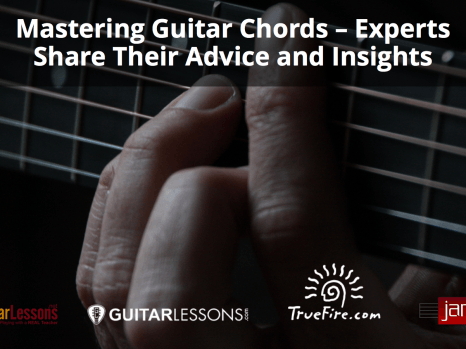 Furthermore, once the beginner guitarist feels comfortable enough to move on, they can detach the Chordbuddy piece-by-piece to allow themselves to play the chords on their own. The Chordbuddy was created by a gentleman named Travis Perry who saw his daughter struggle with learning how to play the guitar so he invented this device. He pitched his product on the hit TV show “Shark Tank” and sure enough one of the sharks invested. In this Chordbuddy review, I’m going to walk through what exactly is included in the Chordbuddy learning system, how to install / use the device, and what I liked about it as well as what I think could be improved. The Chordbuddy learning system basically comes with 4 main components. Properly installing the Chordbuddy on your guitar seems to be one of the biggest issues that come up with this device. However, if installed properly, it should function without any issues. Upon receiving your Chordbuddy you’ll notice that near the top of the device is a screw. This screw must first be loosened so that the Chordbuddy will properly fit around your guitar neck. Once you’re able to fit the Chordbuddy around your guitar’s neck you’ll need to properly position it. To do this, line up the tab paddings from the blue button so that they sit just before the third metal fret. Once that’s done, the next thing you’ll need to do is angle the Chordbuddy upwards so that none of the tabs are touching your strings (about a 30 degree angle). This will prevent any buzzing from occurring when you play an open note. Now that you have the Chordbuddy properly installed on your guitar, it’s time to start using it. Using it is pretty straightforward. Essentially, each button color corresponds to a different chord. The Chordbuddy also comes with a “2-month” lesson plan book and DVD. 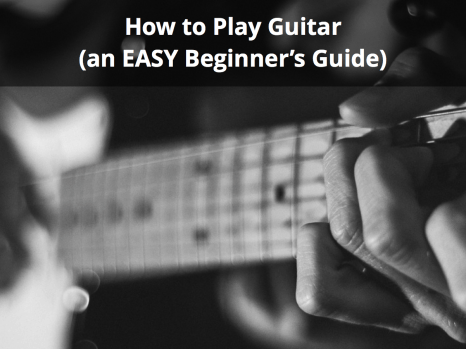 The lesson plan goes over some of the basics of guitar playing then has 3 units that go over using the Chordbuddy to play songs as well as applying different guitar techniques. Below is a picture of the book’s layout. The DVD is an addition to the lesson plan and provides a more interactive setting where Travis explains certain concept and tricks to using Chordbuddy. In total, the DVD is about 54 minutes long and contains 17 chapters. The songbook that comes with the Chordbuddy contains 60 easy chord-based songs that are laid out neatly with color-coded chord changes and lyrics. 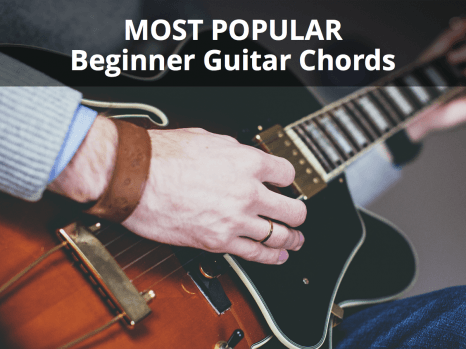 Although the songs may or may not be in the genre of music you prefer, they are fairly good examples to learn as a beginner guitar player. You can also check out the Chordbuddy site where they offer other songbooks in various genres. The neat thing about Chordbuddy is that once you feel comfortable with playing the songs in the songbook, switching between chords, and strumming, you can begin removing the tabs. This means that instead of just pressing down a button, you’ll actually be playing the chord with your fingers against the strings. At first, this may still be a bit challenging for some players as little to no calluses have been developed yet. However, you should have already built up some strength in your fingers through using Chordbuddy and as you play more, the calluses will form. 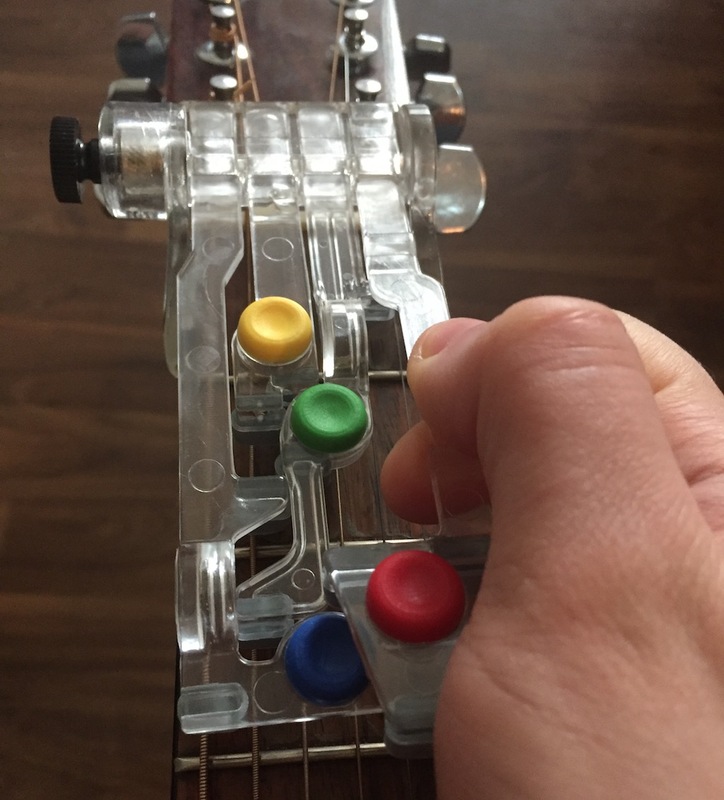 According to the Chordbuddy founder, it is recommended to remove the Chordbuddy tabs one at a time so that you can focus on learning a single chord while still using buttons to play the others. The recommended order of Chordbuddy tab removal is. Removal of the Chordbuddy tabs is pretty straightforward, you just need to angle the tab upwards slightly and pull outward. Throughout my own personal testing of the Chordbuddy learning system, I did find some pros and cons that I’d like to address. Like anything, there are ups and downs, but I just thought that you should be aware of both sides if you’re planning on purchasing this system. Gives beginner players the ability to focus on strumming and finger strength first without having to worry about making the actual chord shape. Keeps players motivated to continue practicing as its easier to see progress. Acts as “training wheels” for the guitar. Chordbuddy allows you to press down on 2 buttons at once to play chord variations outside of just C, G, D, and Em. 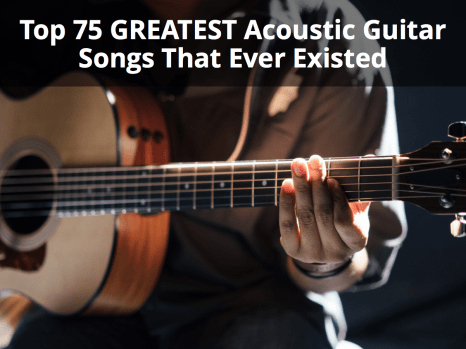 Comes with a long list of songs to learn with great chord changing visuals. DVD is easy to follow and provides useful beginner information. Great for children, senior citizens, people with disabilities, people with arthritis. The Chordbuddy system may get in the way as you start removing tabs and playing chords on your own, especially if you have large fingers. Not overly intuitive as far as installation goes (however once done properly works fine). Somewhat limiting as in you can’t really practice basic single note picking without having to remove the device. Does not fit on all guitars (needs to be a standard size guitar or a slight variation). 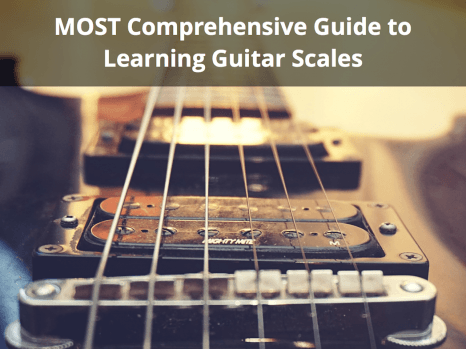 Hopefully, this Chordbuddy review has given you some more information about how this learning system works and what it includes. For children, people with disabilities, etc Chordbuddy is a great product as the player can start seeing results immediately. It allows people to enjoy creating music that otherwise may not have been able to. It’s an interesting product and does have its uses. I believe there are still a few things that could be improved upon (as mentioned above. However, Chordbuddy is certainly worth a try if you or someone you know has been wanting to learn the basic of guitar but just hasn’t been able to get there yet. If you have any questions about this Chordbuddy review or have owned a Chordbuddy yourself, leave a comment in the section below and tell me what your experience has been.